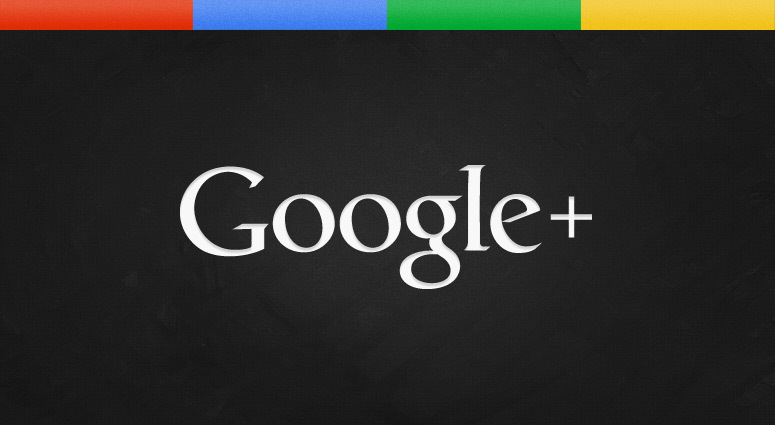 Tarun Gupta May 30th, 2015 Search Engine Optimization no comments. In December 2014, Yahoo-Mozilla deal made a headway that helped Yahoo to gain user share over their arch rival Google. But, the latest report from the agency comScrore may be tough for Yahoo. The report says that Yahoo's market share is again declining as users start returning to Google. Ever since the Yahoo had struck a deal with Mozilla and became its default search provider, Google have made big attempts to lure Firefox users to come back to its search. And,recently they have become highly aggressive in lobbying Yahoo users. Though, it resulted meager success for Google with having a chunk of users back, Google largely failed to get its user base back. The agency comScore said that Yahoo lost around 10 percent of its search query volume to Google and Bing between January and February. On the contrary, Google gained a tenth of a point and so did Bing, which is where the Yahoo volumes went. 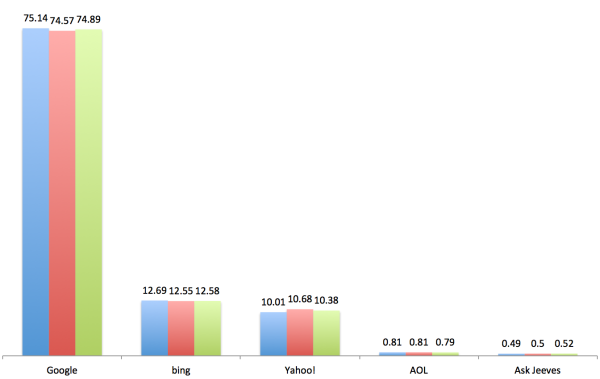 After tie-up done in December last year, Yahoo gained 1.2% of user share. The share comprised the users who lately switched to Yahoo from Google. But, now, about 0.2 % have returned to the Google again and more are expected to get back to the #1 search engine. The statistics revealed here don't take into account the mobile search.